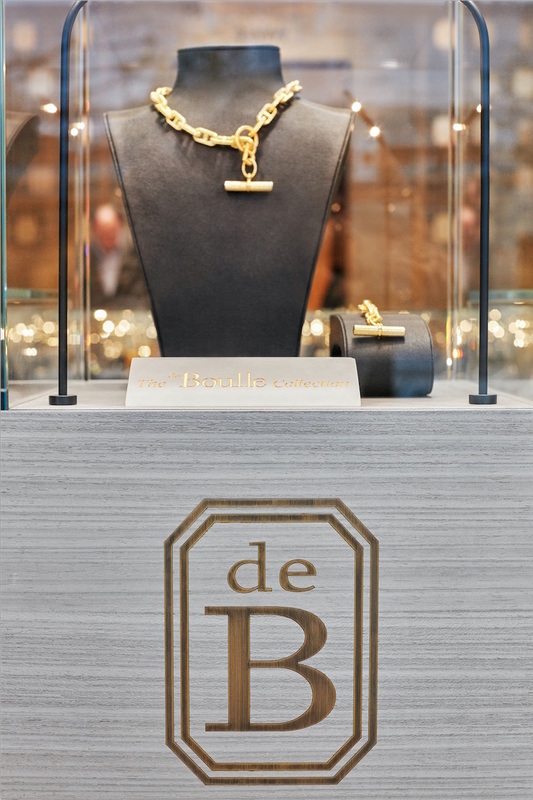 When a visitor enters the de Boulle store for the first time, it is like walking into a magnificent dream. Similar to being inside a life-size jewelry box, translucent onyx walls cast an enveloping glow; leather clad cases provide a unique tactile warmth; luminous wood and gold fixtures discreetly catch the eye. 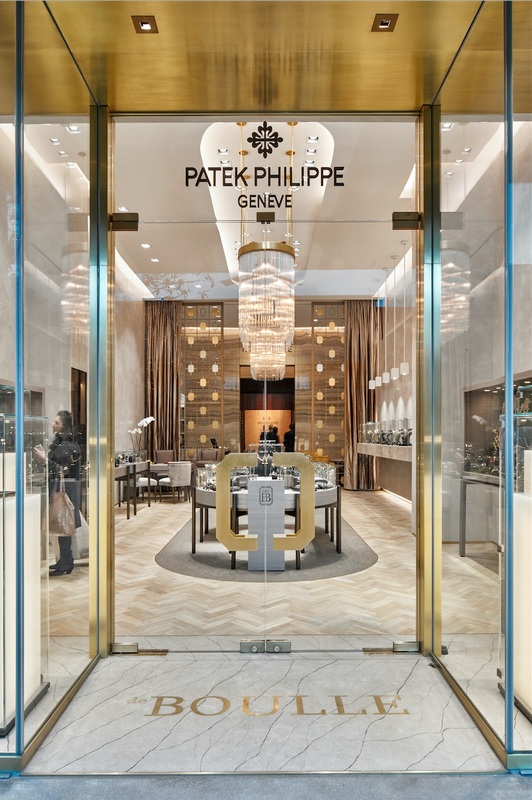 A delicate balancing act of enhancing the exquisite Patek Philippe watches and jewelry on display without distractions has earned the store two prestigious awards for overall excellence in design. 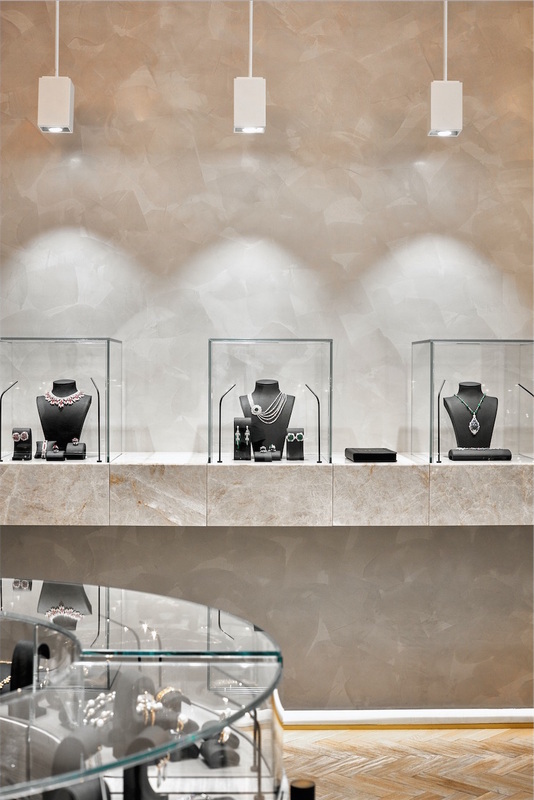 Gensler, the global architecture, design and planning firm that designed the interior, has recently announced that the River Oaks watch and jewelry store from the Retail Design Institute will be named as a silver finalist at the 2016 Associations of Retail Environments Design Awards, also in the ‘Specialty Store’ category. Both competitions celebrate exceptional retail experiences from department stores, restaurants, and retail pop-up shops. “We are thrilled to win these prestigious awards,” said Lisa Pope-Westerman, Gensler's Principal and Design Director. “Karen and Denis Boulle are dream clients who had a clear vision of the environment they wanted to create in their Houston store. Ours was a terrific collaboration.” And now with these two distinguished awards, the store now has a few new jewels to add to its already dazzling crown.